The Tournament Waiver Form must be filled out in order to play in the event, and should be brought by your coach to the tournament the day the event begins. This must be presented to the SWC staff at the check-in table prior to your first game or you can email to info@dheatlax.com. The Tournament Roster Sheet can be filled out and returned to info@dheatlax.com. 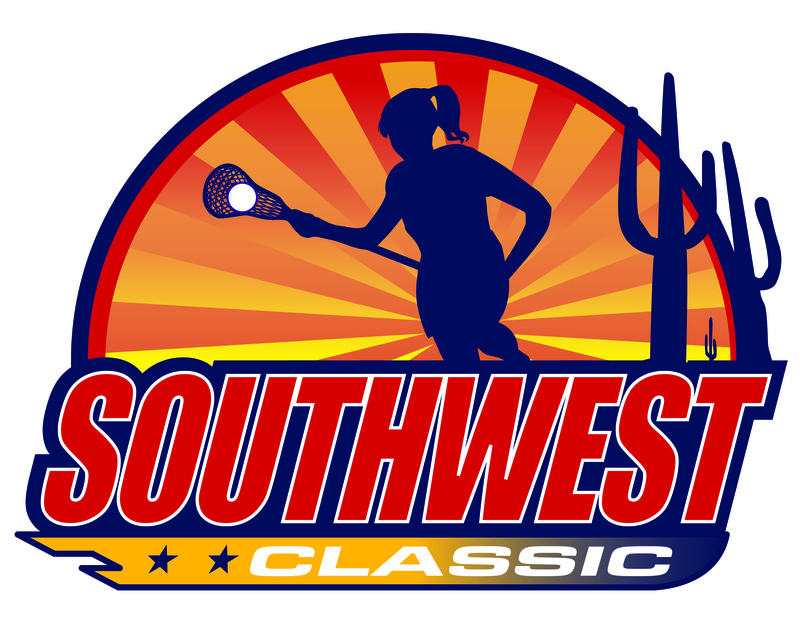 The Tournament Rules Sheet for the 2018 SWC Click Here. HS Elite/ Adult Division will play to the 2019 Rules Changes. Click Here.